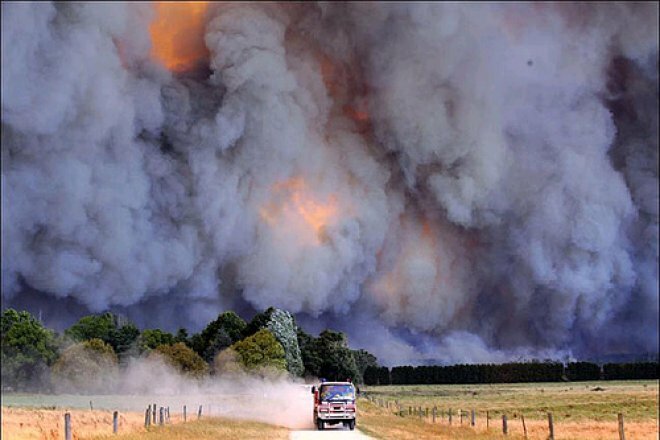 After Australia held an official day of mourning for the 200+ people who have lost their lives in the recent bush fires, some fires have reignited close to Melbourne that now threaten properties and people on the fringes of the city. 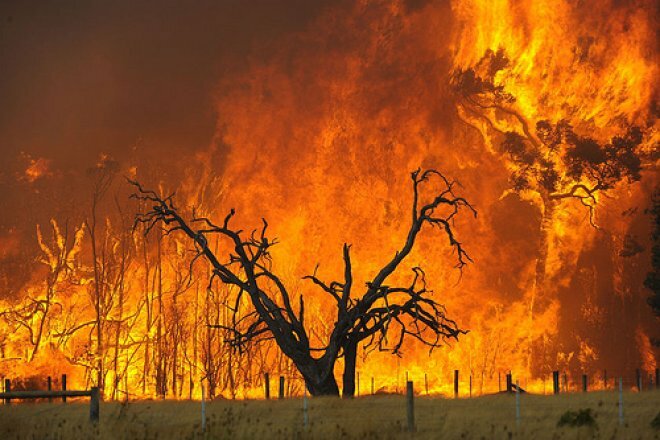 The ferocious heatwave isn’t over yet, and you can read an article by Australian author Thomas Kineally on the fallout from this most destructive of summers on the Guardian website here. 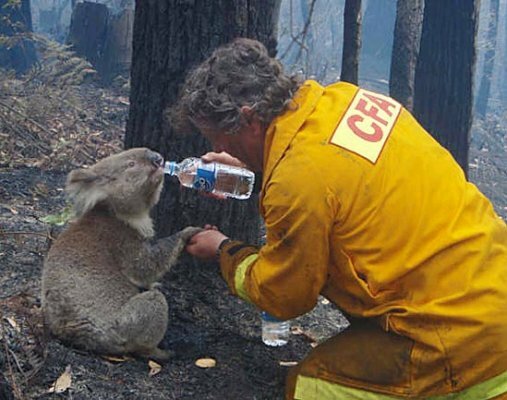 Some of the pictures from the fires are both terrifying like the one above, others heartwarming like the thirsty koala below. Koalas don’t even drink water under normal circumstances as they receive enough from their eucalyptus leaf diet, but there has been nothing normal about these last few weeks. You can learn more about the history of Australia’s bushfires on the government website here, and receive up to date reports on progress in fighting the flames on the Victoria Tourism website. Here’s hoping there will be some rain on the way soon. While we are in Australia, have a look at the latest gorgeous Australian boutique hotel – the Pretty Beach House in Sydney – that the The Cool Hunter has found. The Cool Hunter is a super chic blogging site that selects dreamy properties to stay in (among other cool things), and then takes the most incredibly enticing photos of them. Everything about the site is beautiful and sleek – click the link to have a look. Koalas aren’t bears, they’re marsupials – marsupials are mammals that carry their young in a pouch.